Apple’s very own smart covers for the iPad 2 are indeed interesting since they are multifunctional, however, they don’t offer any sort of protection with the tablet’s aluminum brushed rear. 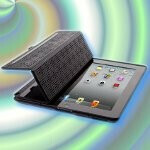 Well, if you’re thinking about those smart covers, then you’ll want to take into consideration Speck’s redesigned CandyShell Wrap case for the iPad 2, which offers the functionality of a smart covers, while encasing it to fully protect it from the elements. 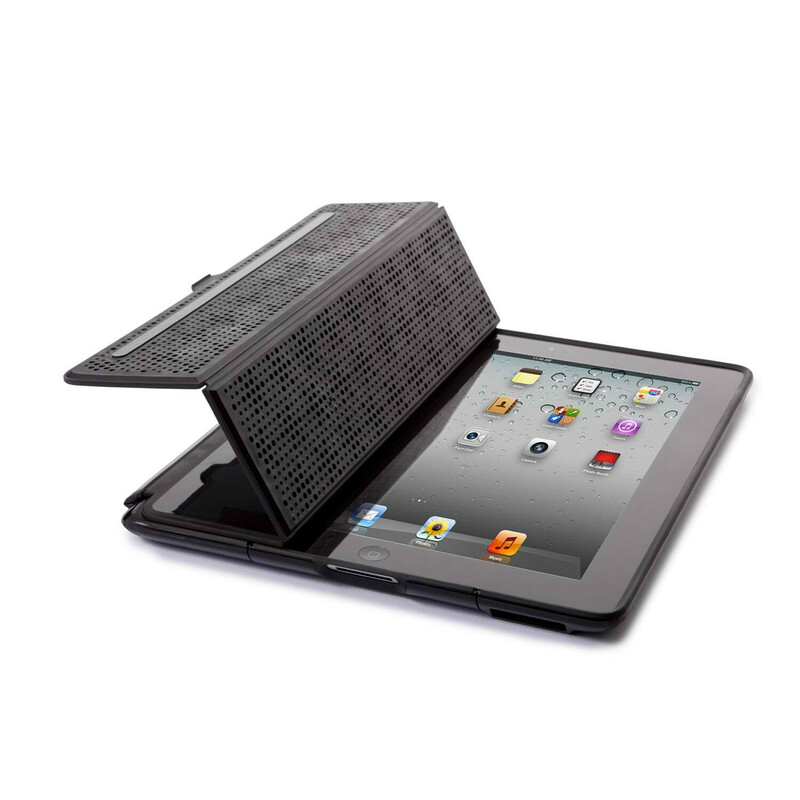 Boasting a shiny black hard shell exterior that glistens under the sun, its shock-resistant rubberized interior will keep your iPad fully protected from the occasional bumps you might accidentally put it through. 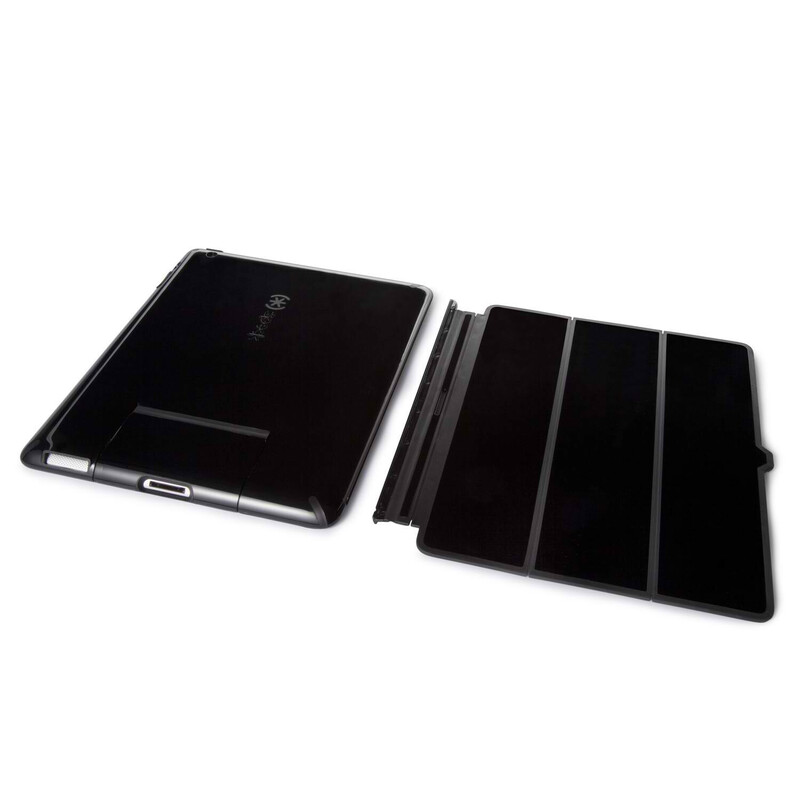 Moreover, its removable flip-close front cover also provides all the functionality of Apple’s smart covers, which basically allows you to prop up the tablet for a hands-free viewing experience. 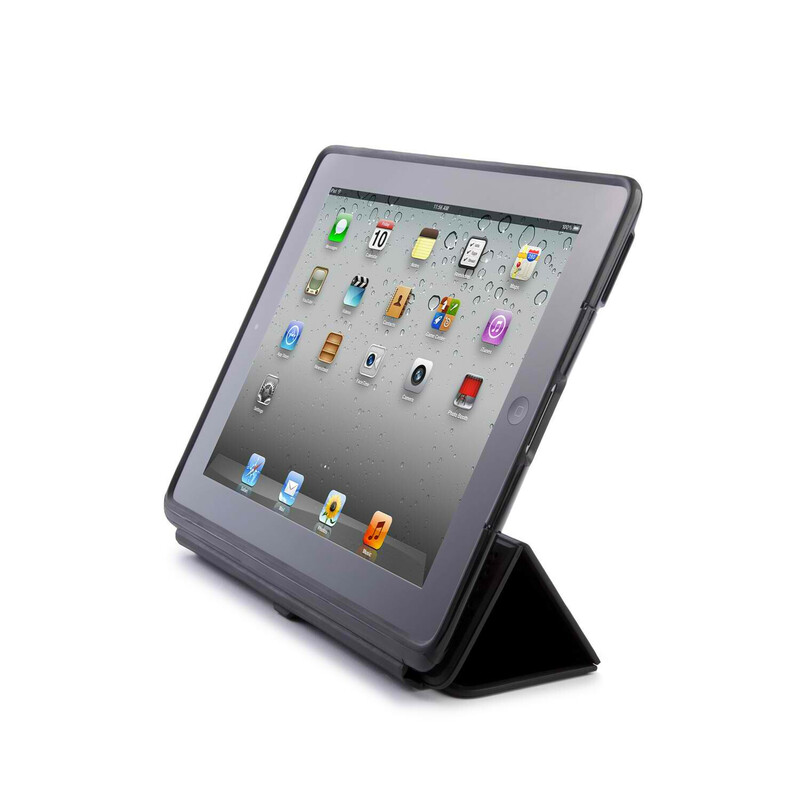 Definitely nice for those owners who fully want to protect the front and back sides of their iPad 2, the CandyShell Wrap case for the iPad 2 is priced at $54.95 and will be available for purchase soon on Speck’s web site. Finally, it’s worth noting that the case manages to retain the iPad 2’s sleek profile by not adding that much thickness to its overall size.